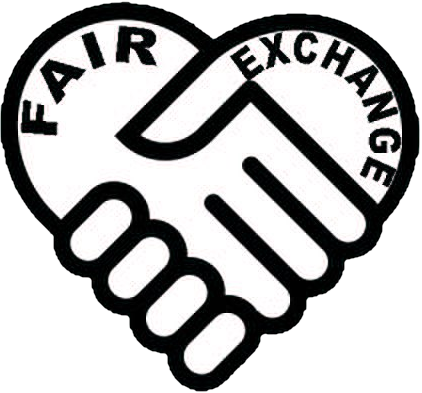 The Fair Exchange: All welcome to come and join The Fair Exchange next Camera Club meeting 11th January. All welcome to come and join The Fair Exchange next Camera Club meeting 11th January. Do you enjoy taking photographs? Want to know how to take better holiday snaps, family pictures or want to improve your photography? All welcome to come and join us at our next Camera Club meeting 11th January .